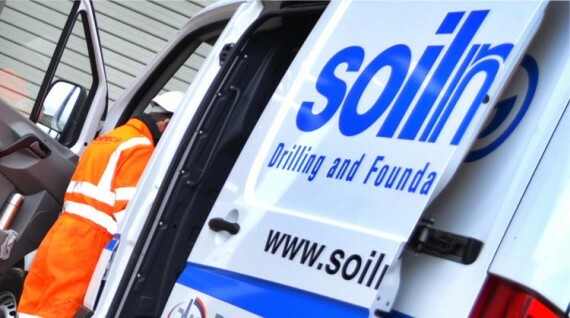 Soilmec Ltd pride ourselves on our fast and effective After Sales Service. 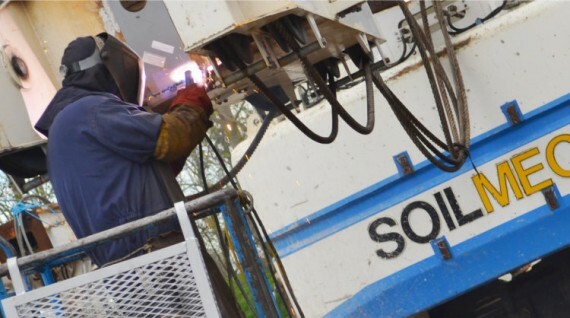 Due to our highly trained Engineers with many years experience of the Soilmec product, we have built an excellent, reliable service to our clients. 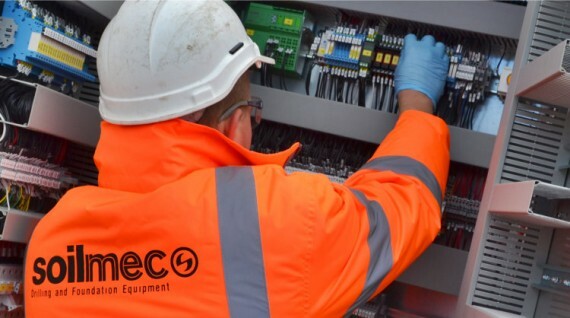 Our specialised on site service, by our team of mobile Service Engineers, is available throughout the UK and Ireland. 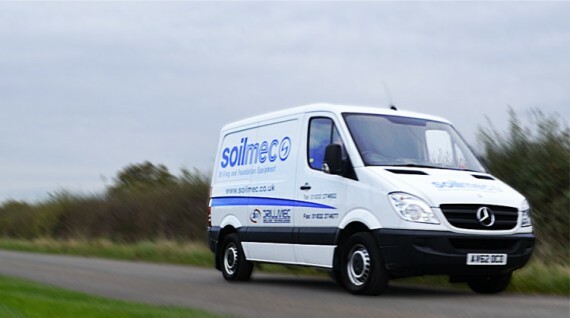 Once you have taken delivery of your new equipment, the Soilmec Service Team will be there to commission the unit on site and look after the equipment during the warranty period. 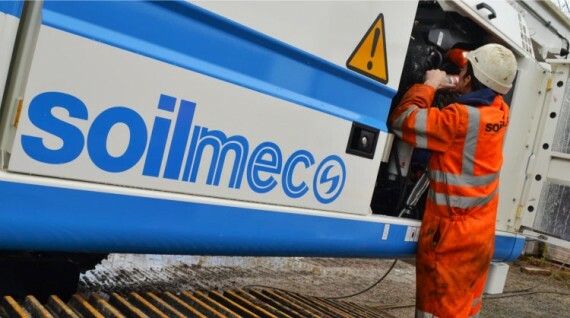 Our efficient service continues throughout the life our your Soilmec rig with repairs and service undertaken on site or at our facilities near Peterborough with our in house team of Engineers. 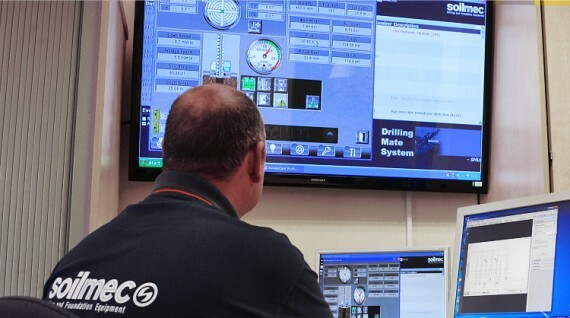 Being part of the Soilmec Group we have an excellent relationship with our head office and factory, which gives us instant access to a wealth of information to enable a prompt and efficient service. 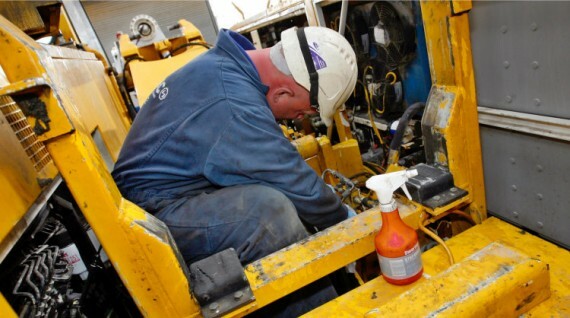 For After Sales Service enquiries, please contact Owen.